August 28, 2017 August 28, 2017 - by Ilda - 3 Comments. June 23, 2017 - by benign0 - 14 Comments. 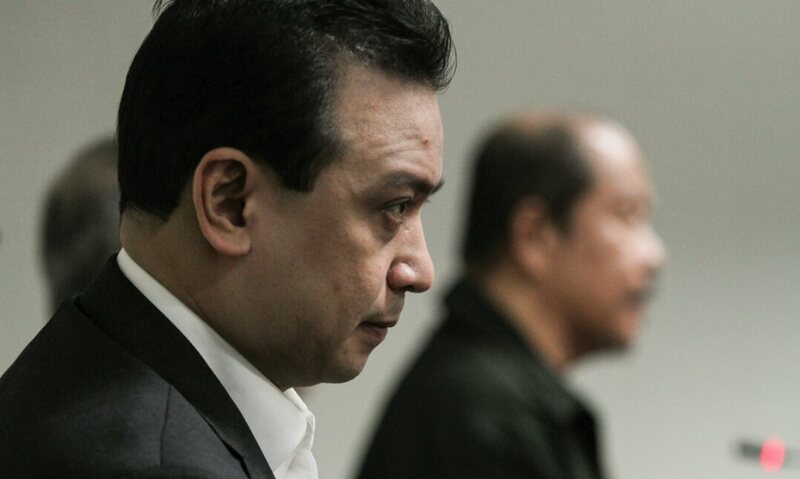 If Binay deserves to be jailed for the 2007 Manila Peninsula Siege, so does Trillanes! November 17, 2014 November 17, 2014 - by benign0 - 61 Comments. Video of ‘senator’ Antonio Trillanes praising ‘good friend’ Tony Tiu during launch of Agri-Tourism Park emerges! October 15, 2014 - by benign0 - 22 Comments.